The Shanghai Cricket Club claimed the Bokhara Bell Memorial Trophy in a tensely fought match at the Hong Kong Cricket Club with a 1 wicket victory over HKCC on December 15. 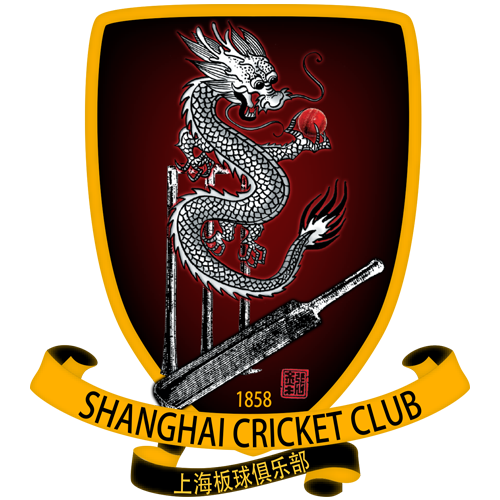 Founded in 1858, the Shanghai Cricket Club is a sports club that provides the best services and facilities to the cricketing community in Shanghai, China. The club manages a competitive cricket league with three divisions and eight member clubs and also fields two representative teams, the Dragons and Pirates, that tour through the world and host overseas clubs in Shanghai.